Ibiza is most commonly known a destination for international club-lovers after all it was the birthplace of rave music, but as always there are two sides of a story. 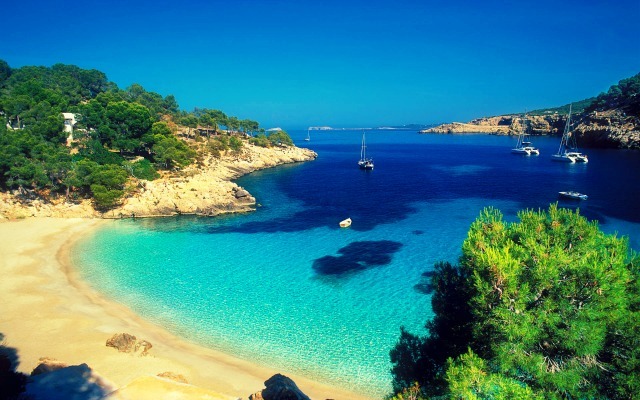 Ibiza has a beautiful coastline and wonderful beaches for the visitor to explore as well as many cultural spots, such as museums, art galleries and some very vibrant outdoor markets. For all of you that a journey is far more than just entertainment Van rental will be your travel companion so as to help you to discover all of Ibiza’s secret fascinating corners .A luxurious minivan can simply change your trip to Ibiza in a glimpse of an eye to a memorable experience. Just visit our website and at www.vanrental24.com and you will understand what we are talking about. Exploring Ibiza with minivan rentals will be like creating amazing moments without even trying. The best sightseeing tour of Ibiza starts from the Old town it is on the list of UNESCO World heritage sites. Its narrow streets, colourful and bustling markets and all the great historical attractions will make you feels as if you are found to another era. Visit the archaeological museum of Elivissa and Fronteira and see all the remains of the Christians missionaries’ inhabitation. Another interesting place is the necropolis of Puig des Molins which was used as a cemetery for more than a 1000 years ago. 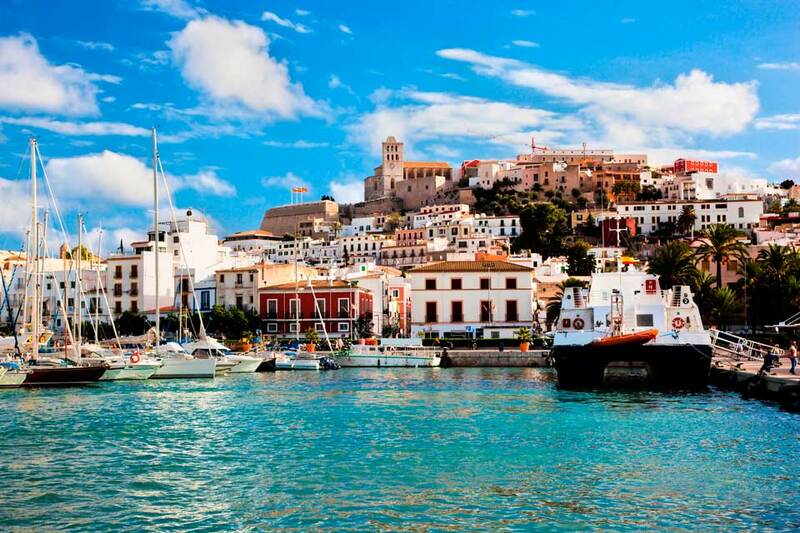 The port of Ibiza is another must see. The beautiful spot of La Marina will introduce you to the true meaning of the Mediterranean spirit cafes, sumptuous and restaurants are waiting for you to explore them, and after the sun goes down the port is transformed into the ultimate spot for clubbing. All the famous clubs are located here. Let you 9 seat minivan rental drive you to a true masterpiece of natural beauty the Ses Saline natural park a sight that will be strongly appreciated by all the supporters of nature. Islets, sand dunes and salt flats, create a wonderful collage of incomparable natural beauty and are home to hundreds of species of protected wildlife that includes 200 birds and beautiful flora of fauna. It is time for Santa Eularia des Riu. Here is where the heart of gastronomy and culture actually beats The highlight of this fairytale village is the 16th Century fortified temple of Es Puig de Missa which will catch your eye with its semi-circular watch towers. Whether you wish to take a break for your business obligations or you need some tranquility from the ongoing parties do not think twice it is time for a small excursion with your Van hire to the picturesque village of Santa Agnes de Corona. An ideal place for relaxation with exquisite architectural style and an elegant whitewashed church dominating the scenery. Don’t miss the chance to chat with the locals it is the best way for you to know what island life is all about. If you belong to the ones who believe that a good wine is one of the best delights of life be sure to come back from with one from the famous cellars of Santa Agnes de Corona. And last but not least and since driving your van rental is not fatigue but enjoyment go a little further and discover the wild life in all its glory at the Cala d’ Aubarca which is the shelter of Eleanor’s falcons and Royal Falcons.